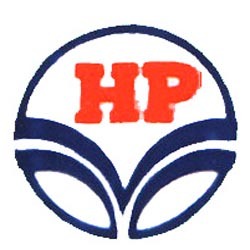 Hindustan Petroleum Corporation Ltd (HPCL) stated that its directors have sanctioned the plan to make Prize Petroleum as its 100% arm. HPCL, which possesses 50% equity in Prize, said that its Board has given nod to acquire the remaining 50% stake held by other JV associates in the targeted company. Eyeing to make oil and gas in the country and overseas, HPCL had made Prize Petroleum as its external exploration division in the year 1998. The other JV associates in the firm comprise ICICI Bank with an equity holding of 35%, whereas ICICI Ventures possesses 10% and HDFC Bank owns 5% equity in the company.